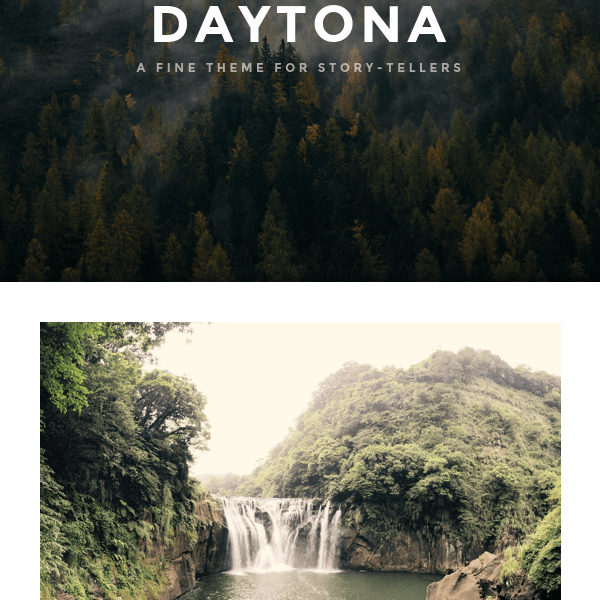 Daytona is one of the attractive blog WordPress theme for story-tellers that allows to add different effects and features for their blog. 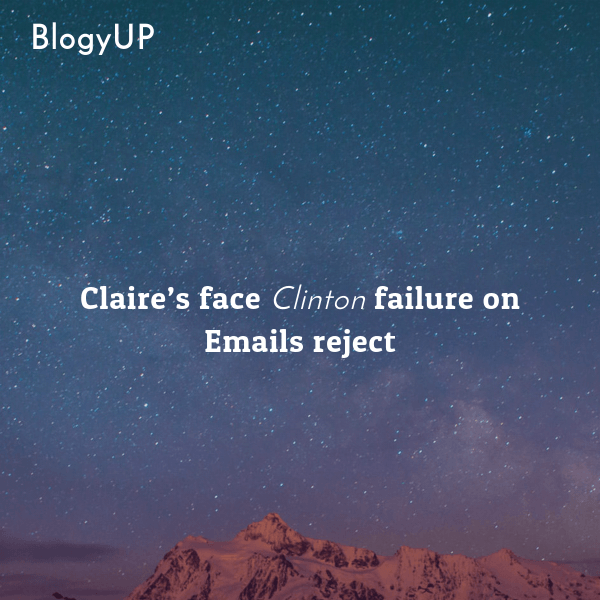 It is one of the fine and clean theme that is available that allows to build different blogs and to build a magazine layout. 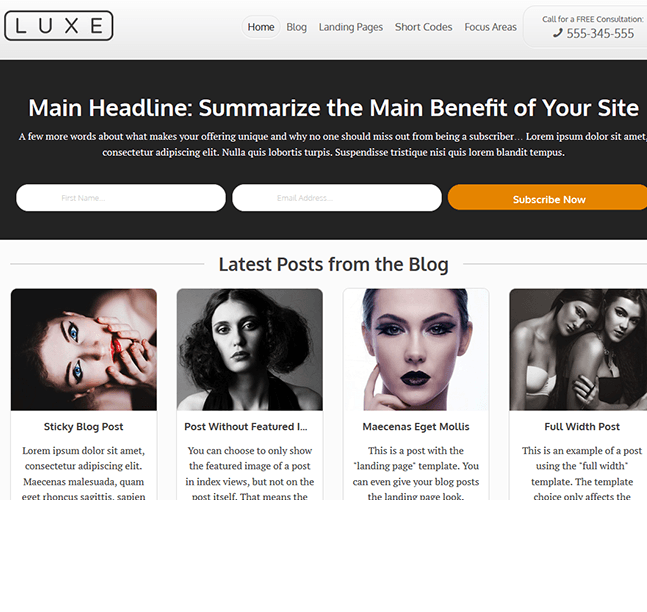 This theme is the best choice when you are building a blog related to content as well as media. 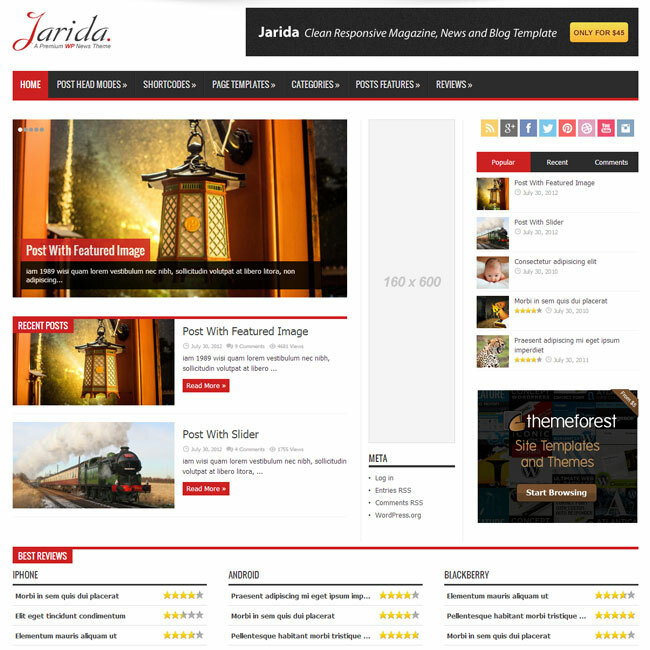 It offers with multiple grid layouts and the choice can be made from them, to give your site a different look. It is 100% responsive and works well with all the devices such as phones and tablets. The code is designed by keeping the SEO in mind so it is SEO optimized. It is compatible with almost all the available browsers. It is compatible with the Jetpack plugin. Provides with .po files so it is translation ready. 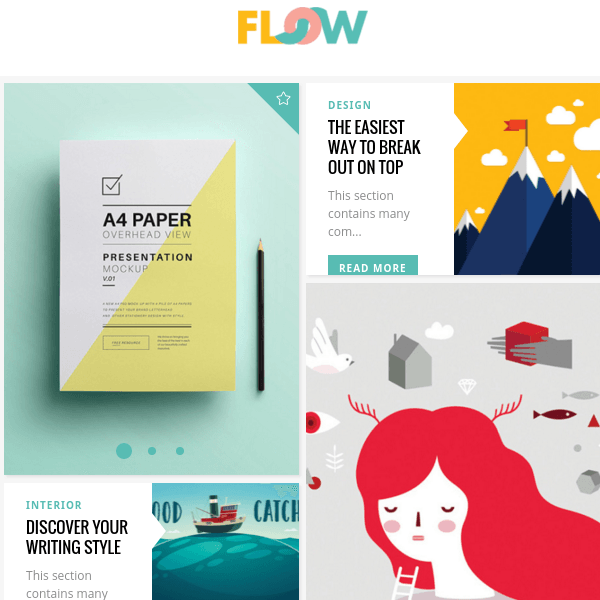 Customize the theme as per your choice with different typographies and fonts. Keeps the focus on the main content by hiding the widgetized sidebar. Control over the themes through the option panel. 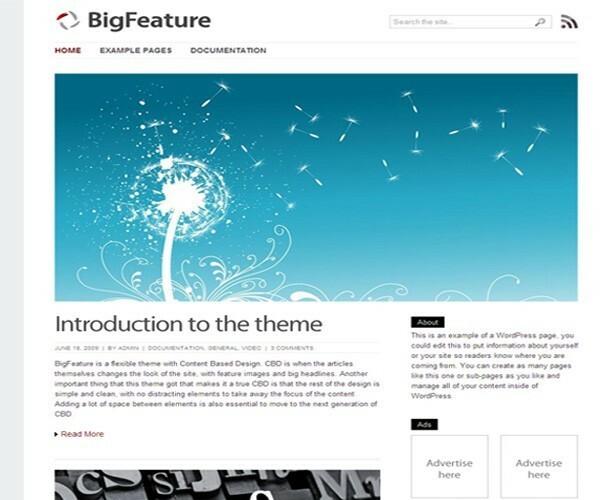 Allows to customize the theme as per ones choice and requirement. 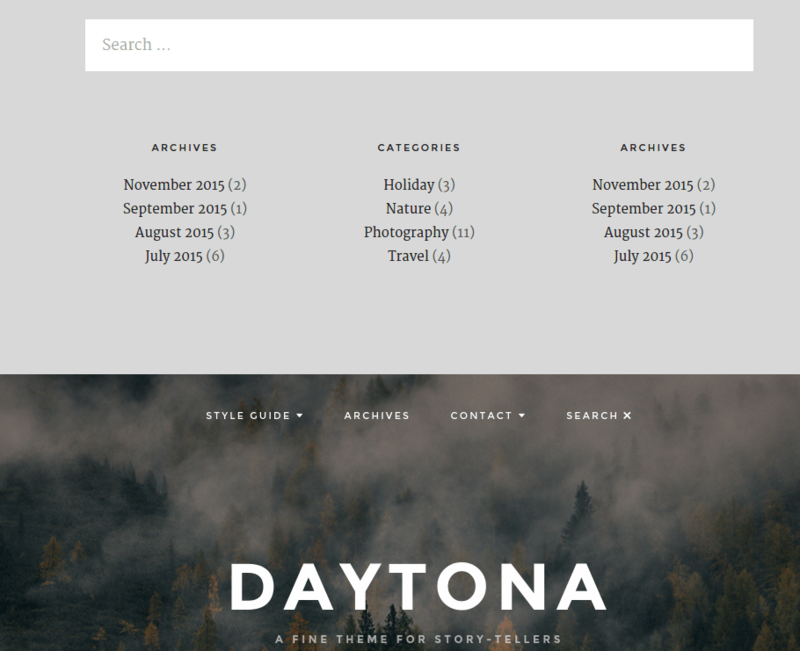 I would surely recommend this theme to all the bloggers who are struggling to start their site. 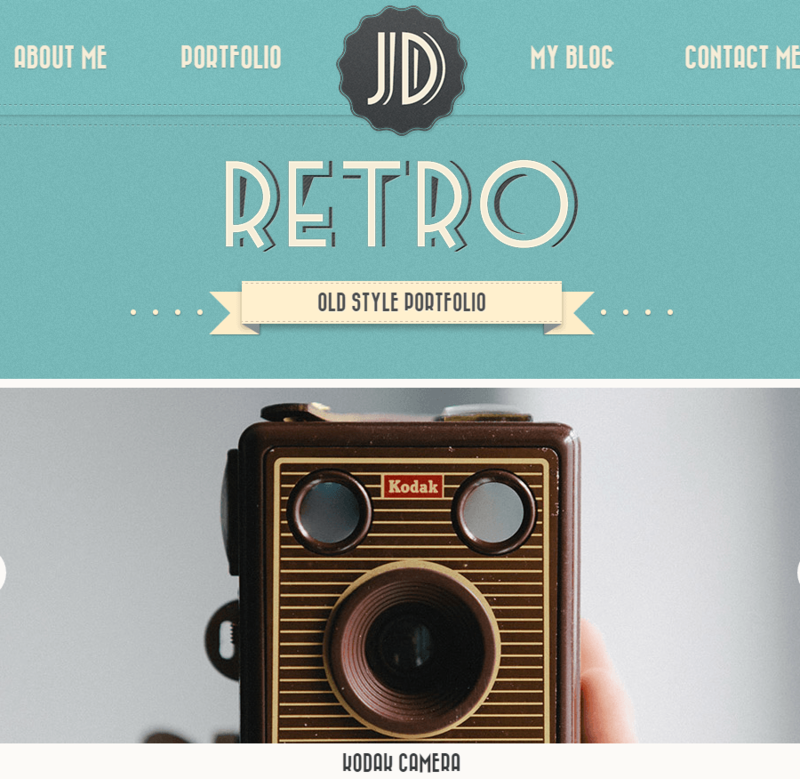 This is a very simple and easy to understand theme that allows you to give a totally different look to your site. 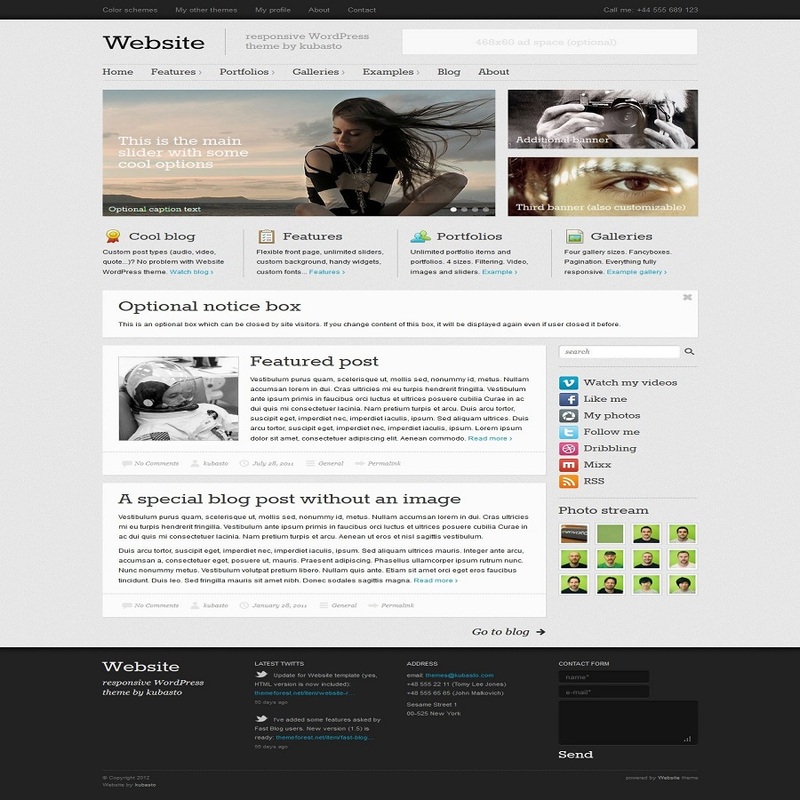 The layout and design will surely attract more visitors to the site.